I am proclaiming that Viceroy the king of summer time remixes. Seriously, he always makes the best remixes that exude the chillness that is involved with summer. He brags about it because it is true. He just loves the summer as much as I do. 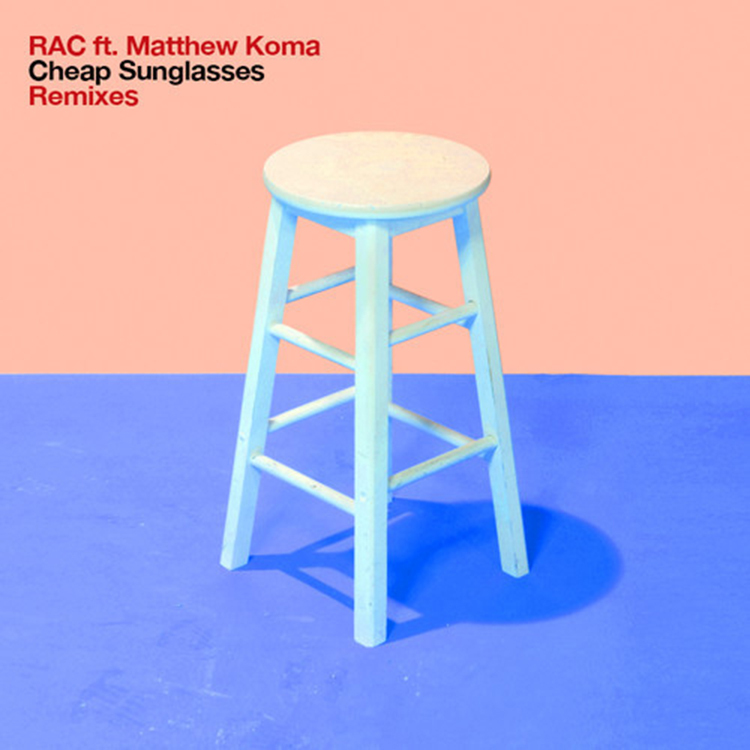 He has remixed RAC featuring Matthew Koma’s “Cheap Sunglasses.” Everything about that is just so right. RAC makes a great track. The summery sound by Viceroy just sounds perfect for the summer time. Matthew Koma’s vocals bring it together. Check it out now!